You can transform your Clacton on Sea property with new double glazing in an instant. Replacement windows and doors will refresh the look of your home, and they will enhance its performance, making these home improvements a significant investment. Our double glazing in Clacton on Sea is energy efficient and highly secure, ensuring that your home is comfortable and safe. Here at Discount Windows, we offer exceptional double glazing to our customers, ensuring that every homeowner receives the very latest innovation and design for their home improvements. Our windows and doors are incredible, and your home will have more curb appeal with a new double glazing installation too. Find out more in our handy guide to double glazing in Clacton on Sea. Discount Windows are proud to be working with the highly regarded manufacturer Deceuninck so that we can offer astounding double glazing to our Clacton on Sea customers. 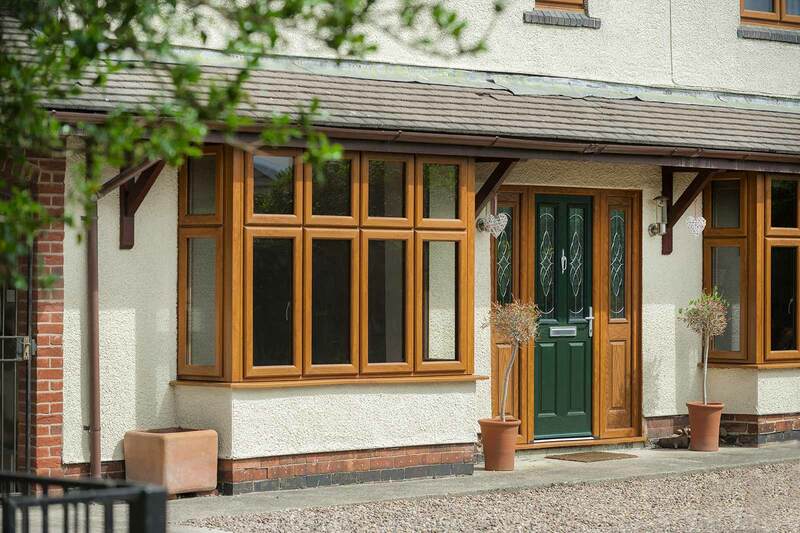 The Deceuninck brand features the most advanced technology and the latest evolution in double glazing, to ensure that your home benefits from the best performance and the most impressive style. These fantastic windows and doors will make your property more appealing, and achieve its full potential. Our beautiful windows and doors come in a variety of styles designed to enhance the character of your Clacton on Sea home. You can choose from a number of options for your windows and doors, all of which can be customised to suit your tastes and complement your property’s architecture. We offer a range of beautiful colour finishes, which include the Heritage colours that make Deceuninck double glazing so unique. You can also choose from a range of hardware options and accessories to create an authentic traditional look for your property. If you prefer modern, minimalist style, you may customise it to reflect this too, making it a thoroughly versatile range. One of the key features of any installation is the security that it provides for your property. Our Deceuninck windows and doors are internally reinforced, meeting the standards set by PAS24. We maximise this protection by fitting the very latest highs security locking systems as standard. With Discount Windows, you can be confident that your Clacton on Sea home is safe. Living on the coast, we know how harsh the winter storms can be, and how much your windows and doors must withstand. Our replacement double glazing offers incredible weather proofing and is designed to protect your property from the elements. 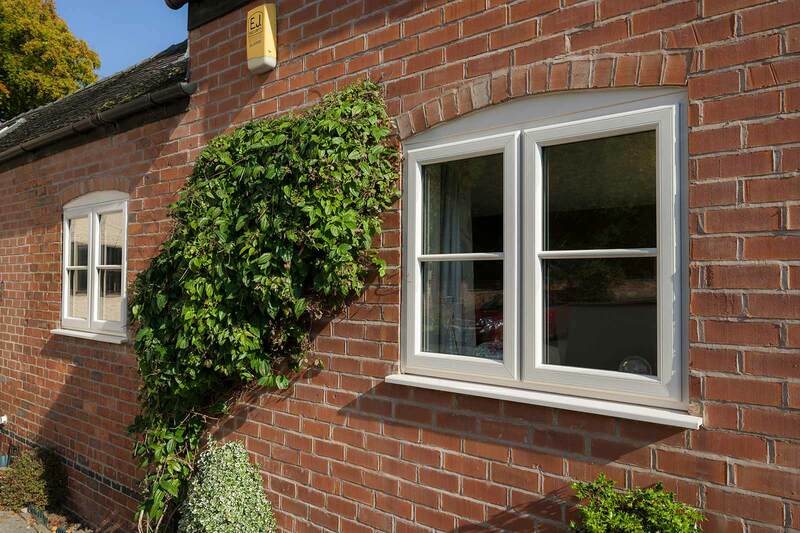 The Deceuninck weatherseals are at the forefront of double glazing design and material technology. The unique design ensures unrivalled weather protection for your home. A weatherseal is welded at the corners, providing a continuous seal, which ensures that your windows and doors will protect you against even the worst of the British weather, and has a longer lifespan. Our collection from Deceuninck is outstanding when it comes to thermal performance. The chambers within the profile trap air to create a thermal barrier, and this combined with our high-performance glazing creates a thermal performance that completely outclasses standard uPVC windows and doors. The Deceuninck range is capable of an impressive Windows Energy Rating of A+10, making sure that it far exceeds the expectations of Building Regulations. We also offer the option of triple glazing with our windows and doors, should you wish to upgrade. Discount Windows are proud to offer our Clacton on Sea customers our highly competitive double glazing prices. Our windows and doors come in so many options, ensuring that whatever your home improvements budget, we will have windows and doors to suit. Our prices are easy to access too, we have an online quoting engine for you to use. These smart systems allow you to create your dream windows and doors and then see the costs in an instant. If you prefer, get in touch with our friendly team, and we will be happy to help you with any advice and support you might need in Clacton on Sea.